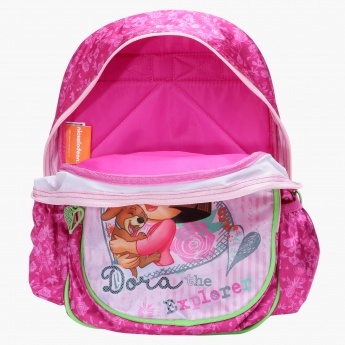 Let your kid travel comfortably by getting her this alluring backpack. Sporting a Dora the Explorer print, this bag looks eye-catching. 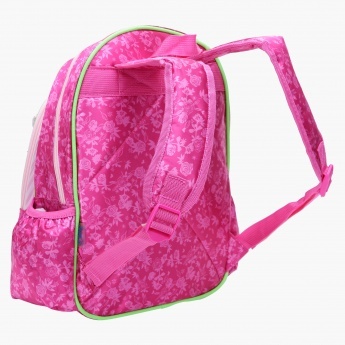 It has adjustable shoulder straps to carry it conveniently and features zippered compartments to stack all daily essentials of your kid in an organised way.